The aim of the conference was to explore the topic of biologics and biosimilars and how different policies and practices across Europe impact on patients. 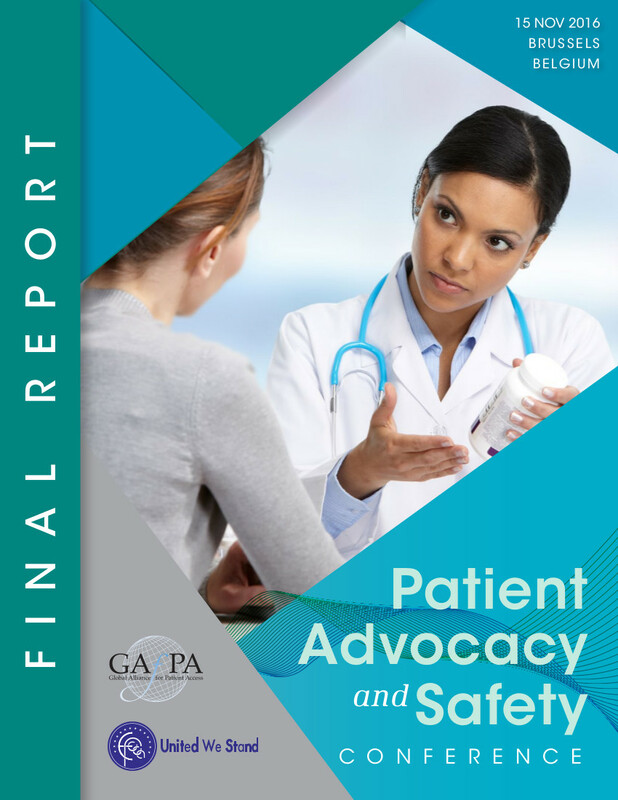 Patient advocates raised concerns around non-medical switching, tracking and traceability, and informed patient consent. Click on the attached file to download the final report.